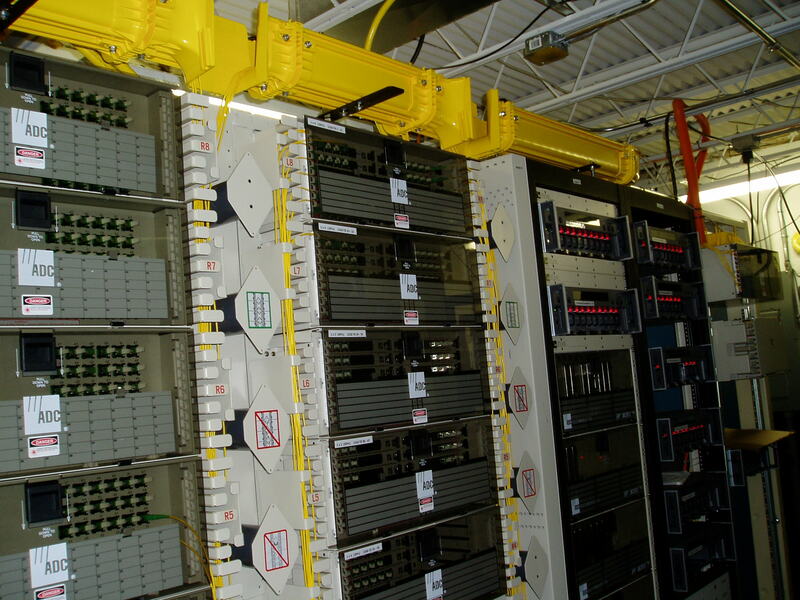 Our field services team includes BICSI and manufacturer-certified cabling installers that deliver high-quality structured cabling systems and pathway construction. We have executed single-site projects consisting of thousands of horizontal cables, built in-building fiber backbones between active components and supported on-demand cabling services nationally. 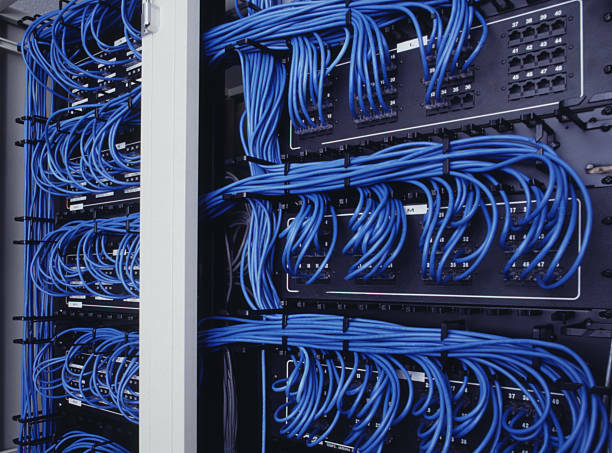 We have a rich tradition of delivering end-to-end solutions with cabling to support various in-building systems, such as WiFi, cellular and video.